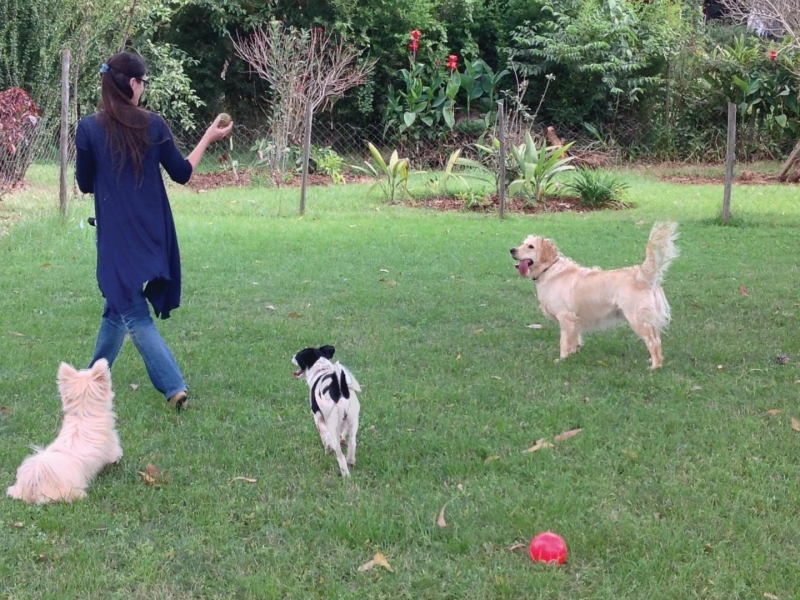 Supervised Playtime is for your dog to exercise and most importantly play off leash with other dogs. Dogs signing up for these play sessions MUST be current on vaccinations and preventative for tick/flea and dewormed within 1 month of participating. Dogs must not be known to be dog or human aggressive or a resource guarder. If you are working on socializing, please drop me a note describing what you need help with and I will try to select a possible dog to work with. Participants are limited to 10 dogs.